Another ancient treasure is under threat from ISIS. Once these treasures are gone, they are gone forever! This is sickening!! 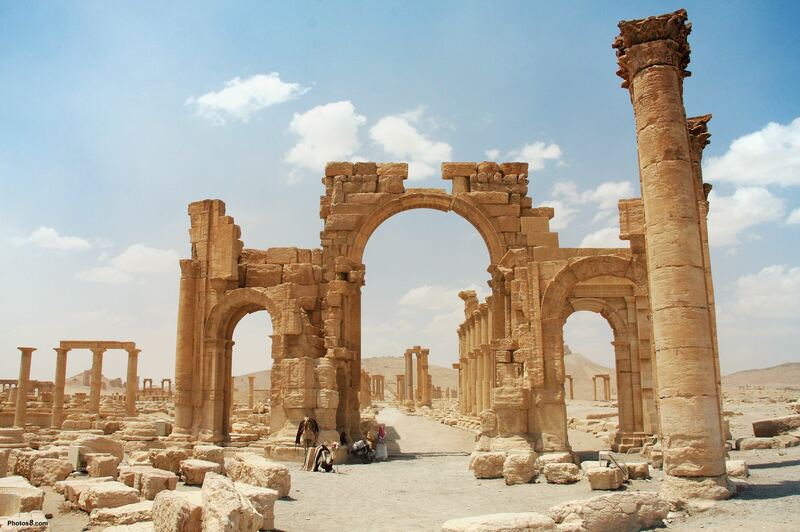 History News Network | ISIS is threatening Palmyra, the Venice of Syria.